Have you ever wanted to send a message to someone in your contacts list using the WhatsApp messenger but then realize they don’t have the application themselves? There is a simple solution: invite them to join the service. Here’s how you do it. While the number of people using WhatsApp has gone just over a billion as of 2016, it still means that 6 of every 7 people around the world are still not appreciating the potential and greatness of this instant messenger. With such a high volume not using the app, you likely have a few friends and relatives that you want to chat with, but they simply are not users on the app yet. The developers of WhatsApp have made inviting friends and family a simple process, no matter what kind of operating system you might be using on your mobile device. To successfully use WhatsApp, both of parties have to have the application installed on their respective phones. It is not like adding a friend on Facebook, WhatsApp can recognize those in your contacts list that already have the app installed and you can start sending them messages right away. How do you learn who has the app and who doesn’t? You can find out this information from inside the application. Go to your contacts list within WhatsApp. This list will show you who has the app by displaying icons by their name to message and call them through this messenger. It should look something like this image below. 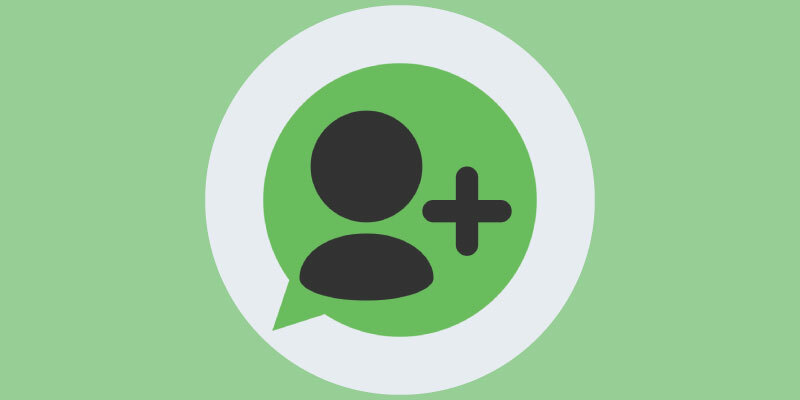 ⚠️ For some versions on Android phones, your contact list that is displayed will only be those that have WhatsApp installed, and leave out all of your other contacts that are without the service. While it is very similar across all of the platforms, there are slight differences to be noted when inviting friends through Android, iPhone or Windows versions of this application. If you are running the application from an iPhone, go to settings within the application. Scroll down and tap on the “Tell A Friend” option. You will have several options on how to invite your friends and family, from social media connections to your normal phone contact lists. When you are in the WhatsApp messenger, click on the three dots symbol in the upper right corner. From here, you can scroll down until you see the “Tell A Friend” option. Click on here to add missing contacts from social media friends, your phonebook or by entering their email. From a Windows phone in the app, click on “All”. 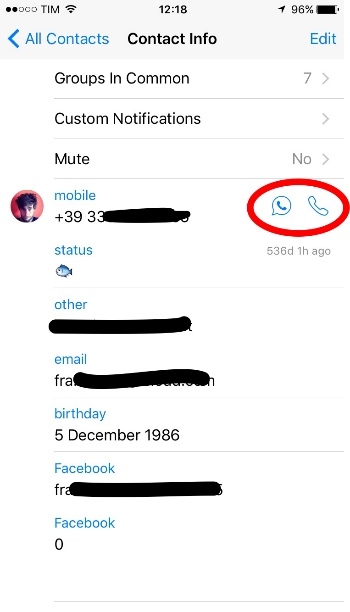 Choose the contact, or contacts, that you want to invite and then choose the option “Invite To WhatsApp”. If you have any questions or get stuck through this process, drop us a line via the comment box below and we will get back as quickly as we can to help you out.